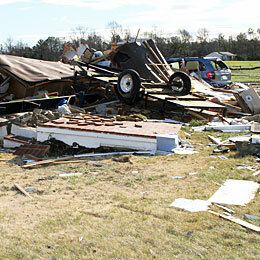 The powerful tornado that recently devastated parts of the Tappahannock-Essex County, VA community, totally destroyed many families’ homes, badly damaged others, and injured a number of residents. Simply put, many families’ lives have been shattered. Now----and for the foreseeable future----these families, especially those without insurance, will need a great deal of assistance in rebuilding their homes and lives. 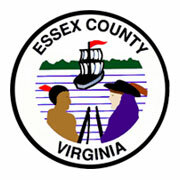 Please help them now by donating to Rotary’s “Tappahannock Tornado Relief Fund.” Every dollar contributed will be 100% utilized by the Essex County Department of Social Services (ECDSS) to help needy victims on a short-term/long-term basis. Only ECDSS has the professional local staff trained to screen aid applicants and manage relief funds distribution immediately, efficiently and effectively on an ongoing case-by-case basis, without wasting a single donated dollar on administrative expenses, and to ensure that victims’ housing, medical, emotional and other basic needs are met as soon as possible. For those unfamiliar with it, our small rural Virginia community, about 45 miles from Richmond, has only about 11,000 residents, incomes typically are low, poverty is widespread (e.g., 25% of children under 18 live in poverty) and over 38% of our citizens relied on public welfare benefits in 2015 before this tragedy to get by. 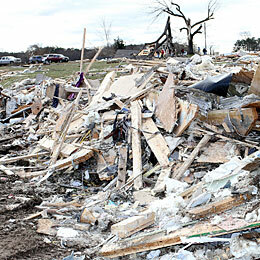 Local citizens are doing what they can to help victims but outside help is badly needed. 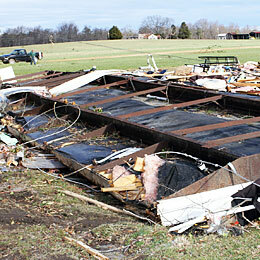 Please donate to help those who have lost so much due to this horrible tornado! 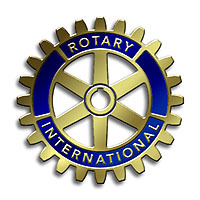 Tappahannock Rotary Club is part of Rotary International.